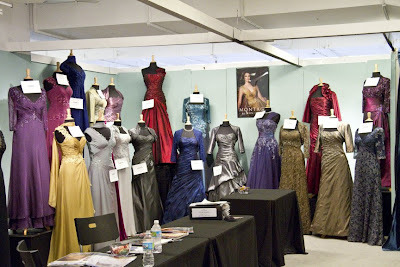 TJ Formal Dress Blog: To market, to market! 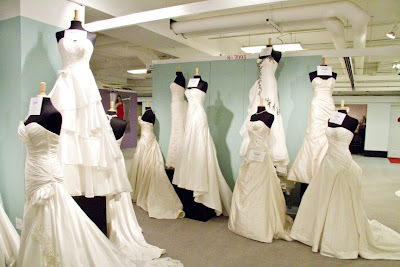 Our buyers just returned from the Chicago Bridal Market seeing all the new dresses and accessories for the Fall season! 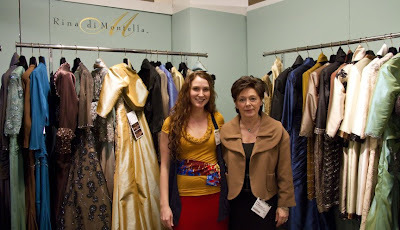 We were able to sit down with Rina di Montella to discuss her new line. 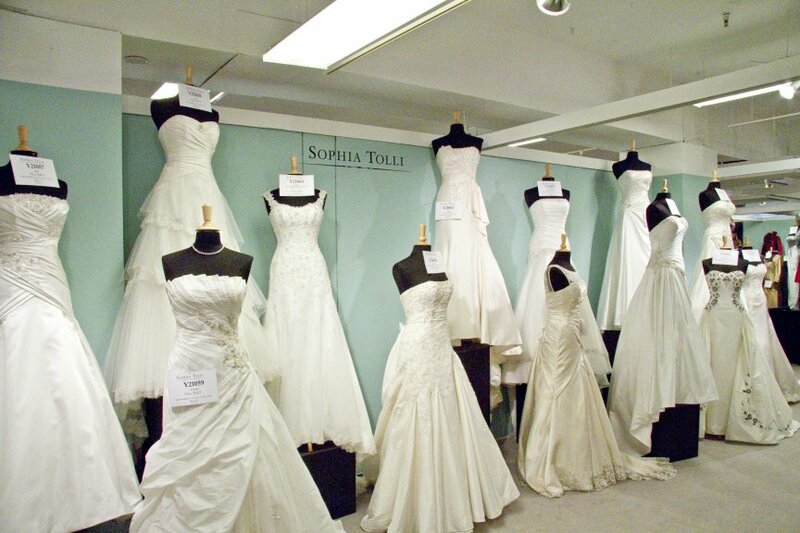 Look at all those gorgeous dresses hanging there! 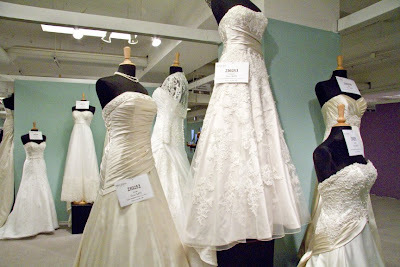 We also saw the new Mon Cheri bridal line. And the new Montage dresses. The Sophi Tolli wedding dresses were stunning! Allure has a new shoe line! 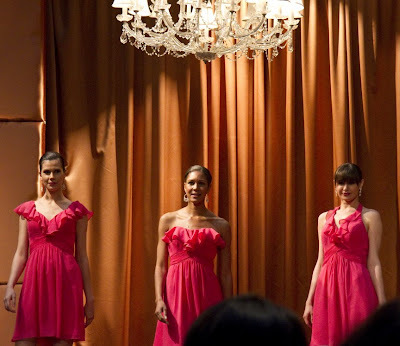 Won't these be perfect for prom, bridesmaids and even brides? We can't wait to get these in the store! 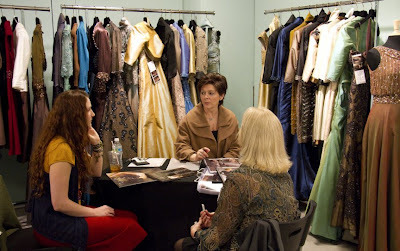 While there, we attended the fashion show which highlighted many collections. We'll be adding these lines to our site, so be sure to keep checking here for all the latest news! i can't wait to see the new dresses! this is the best site ever! That's so neat that you got to meet Rina di Montella! oh fun! love, love the Allure shoes! !